Vintage Pillar Kit – Small Includes: Vintage 4 and 8″ block. 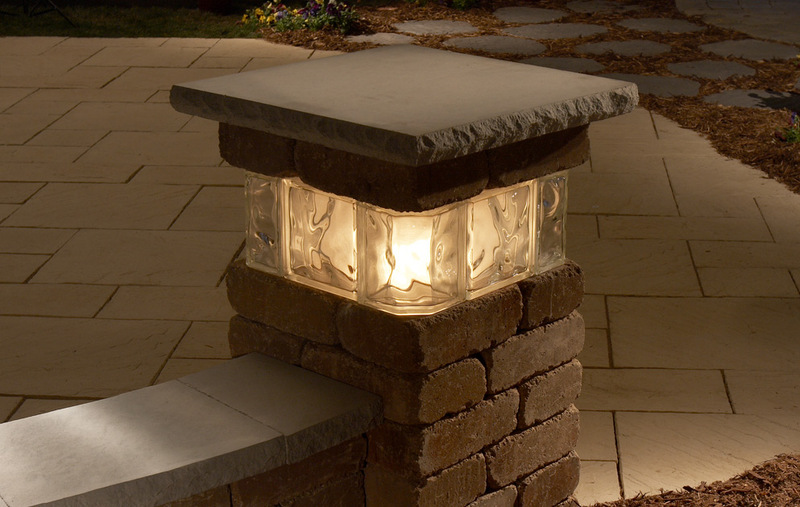 Vintage Pillar Kit – Small with 25″ Pillar Cap Includes: Vintage 4 and 8″ block and 25 x 25″ Silver Creek Pillar Cap. Vintage Pillar Kit – Large Includes: Vintage 4 and 8″ block. Vintage Pillar Kit – Large with 30″ Pillar Cap Includes: Vintage 4 and 8″ block and 30 x 30″ Silver Creek Pillar Cap.